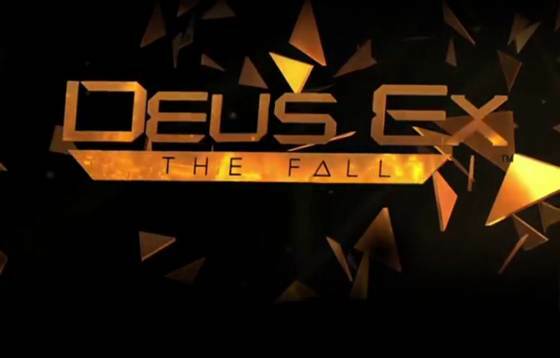 The Deus Ex universe just got a stillbirth. Oh wait, right. Political correctness. Sacrificing street grime on investor paychecks, the new Deus Ex game, elegantly demo’d in the video above looks very much like a highly interactive ad for James Swallow’s Icarus Effect. Signature yellow-and-brown, it is brazen in its looks, LEGO-like implants and its fight mechanism with the well-known takedowns – looking fiercely mild and terribly, horridly bland. Best thing about the new Deus Ex revival? Still Michael McCann’s brilliant soundtrack, the OST I once claimed to be on par with Vangelis’ Blade Runner score. Haven’t changed my mind. Note: read my review on Deus Ex: Human Revolution. It was a while ago – sad to inform you it’s sort of still very true. PS: Just found this great interview with McCann about the DE:HR OST.